Andrew has worked in consultancy for over 20 years. An experienced communicator, he has advised a wide range of UK and international financial services companies, from large established players to business start-ups, on a diverse range of communications issues. 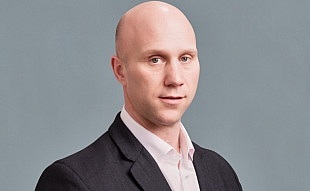 Prior to starting MRM, Andrew worked at Mainland PR, which he helped set up in 2002 having previously worked at Financial Dynamics (now FTI Consulting). Away from MRM, Andrew is co-founder of award winning personal finance blogzine Mouthy Money and a non-executive director of the digital wealth adviser, evestor.